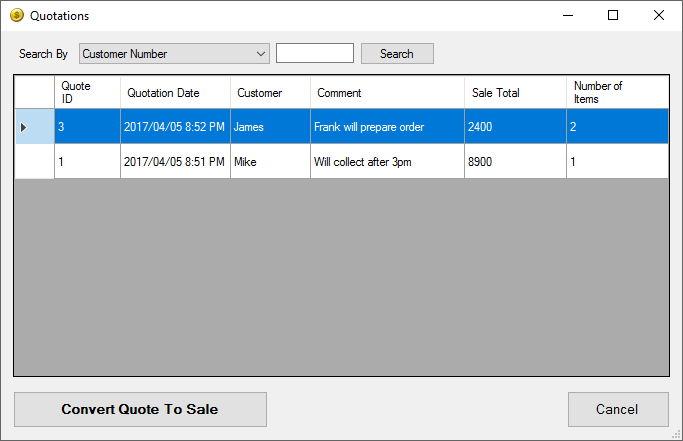 You can now create a Order Form from the 'Stock Running Low' screen. 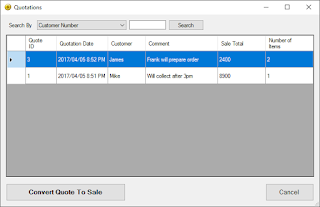 The new feature allows you to export a CSV (Excel) file that you can use to order new stock from suppliers. 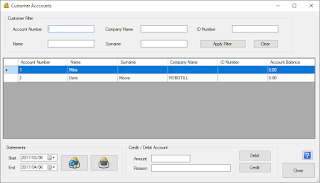 A warning message was added to the licensing system of ROBOTILL. You will receive a warning message if your license is about to expire (if you have less than 7 days before the license expires). A bug in the Print Design was fixed.